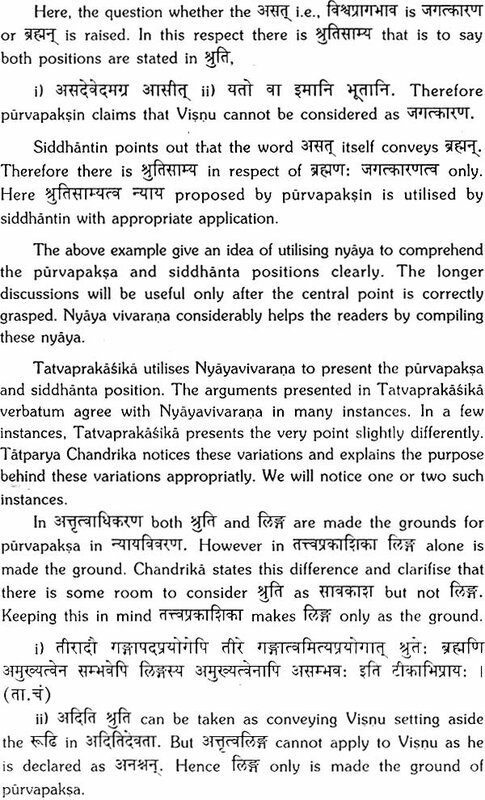 Nyaya vivarana by Sri Ananda Tirtha is a supplementary treatise for Brahma sutra bhasya. 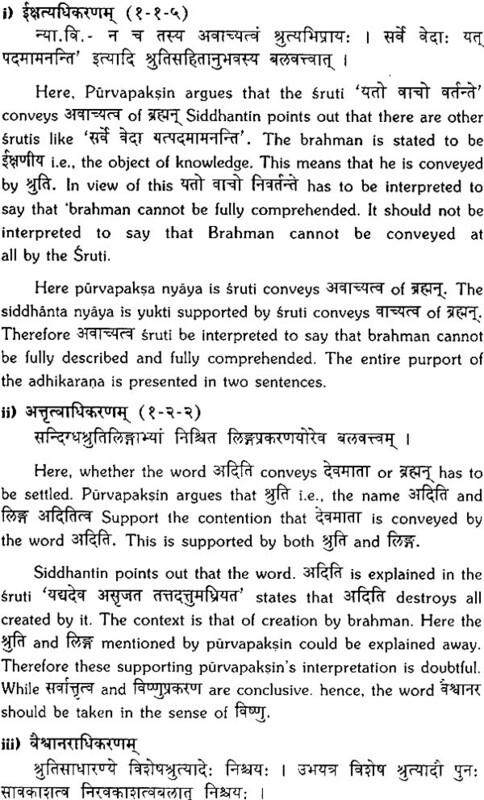 The Brahma sutras are arranged in the adhikarana style. 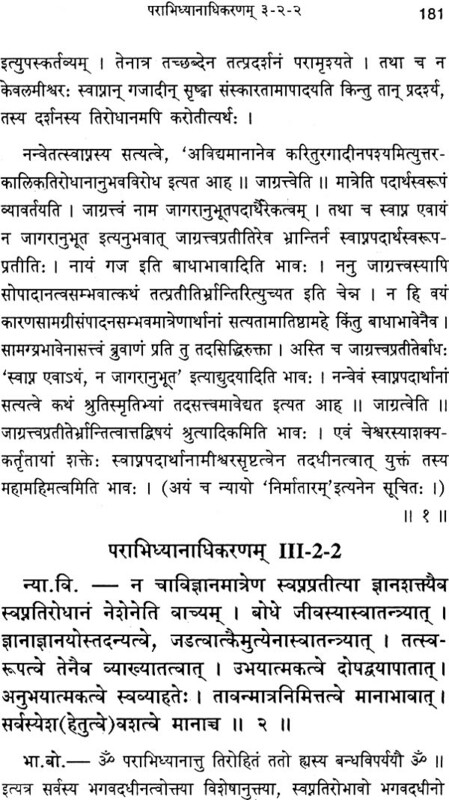 Each adhikarana is arranged in two steps viz., purvapaksa and siddhanta. The arguments against and for a stated in these two steps respectively. The final ruling is given in the shape of a maxim so that it could be applied to similar other cases. 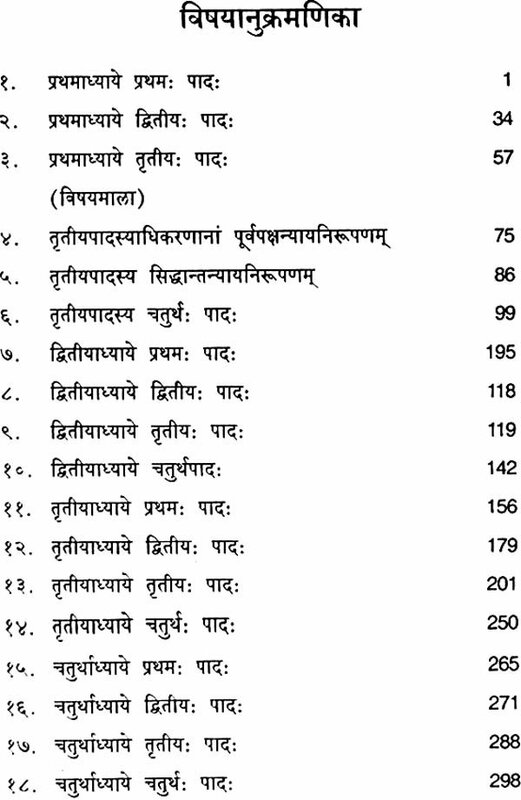 These final rulings are designated as nyayas in Sanskrit. Every adhikarana will give rise to such a nyaya. These are embedded in the Bhasya. 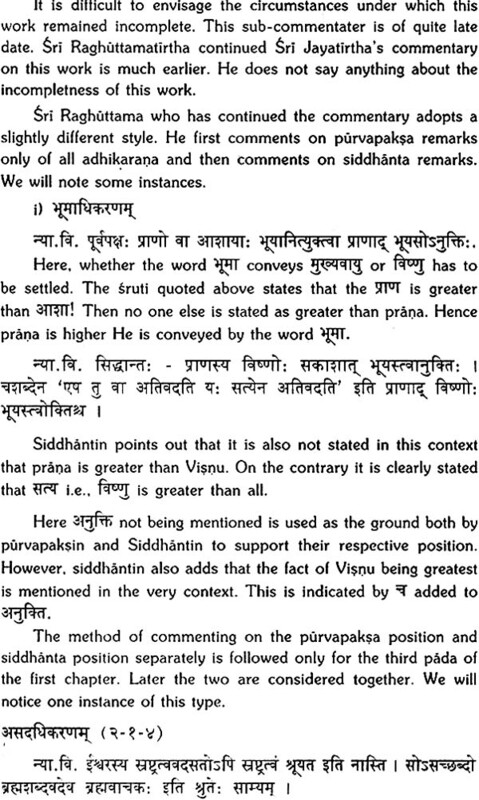 However, Sri Ananda Tirtha thought it helpful to separately compile them in a treatise. 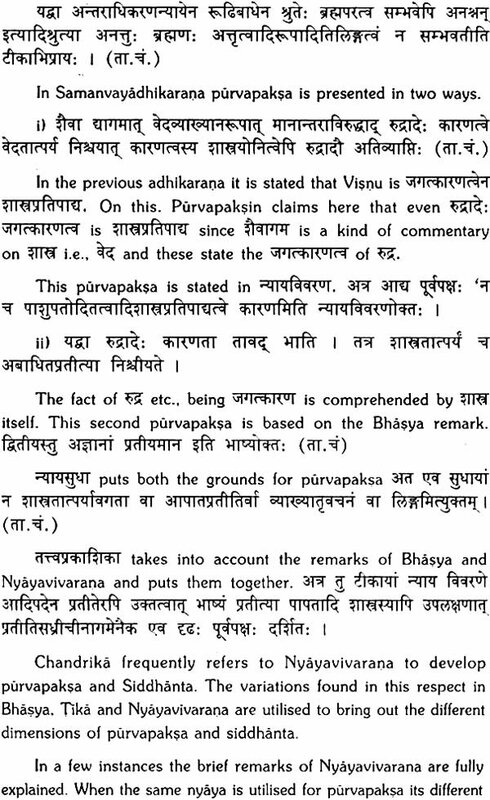 He has compiled these in Nyaya vivarana. This gives a clear picture of the ruling in each adhikarana. Sri Jayatirtha has commented upon three padas of the first chapter and Sri Raghuttama Tirtha on the rest of the text. 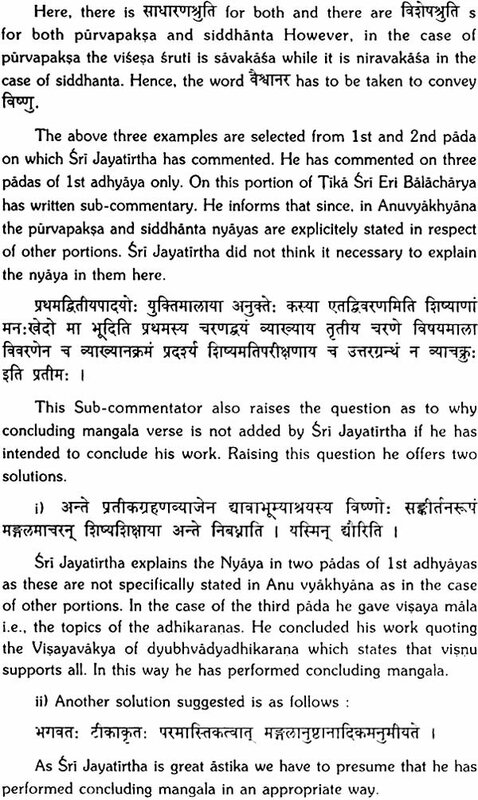 There is a small sub commentary on Sri Jayathirtha’s commentary. These commentaries are included in this volume. Prof. K.T. Pandurangi has edited this volume. He has added a detailed introduction in English. 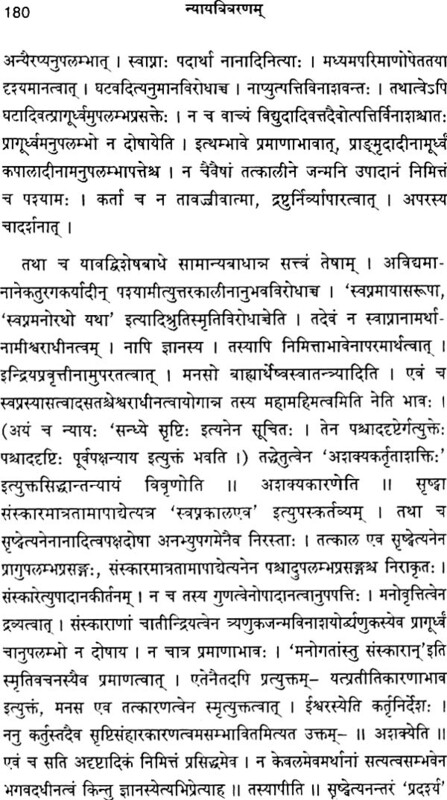 A manuscript of the sub commentary was given by Sri Sri Satyatmathirtha Swamiji of Sri Uttaradi Matha. We offer our pranamas to him for this help. 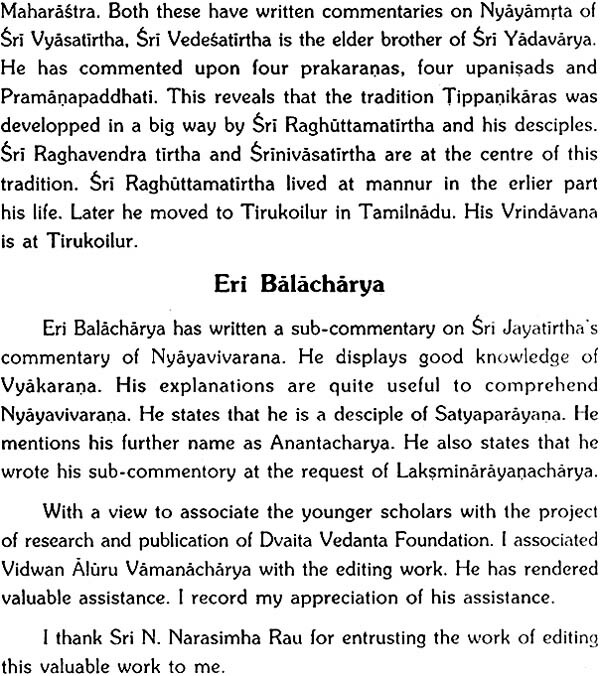 Sri Aluru Vamanacharya assisted the editor in preparing this edition. We thank Prof. K.T. Pandurangi and Sri Aluru Vamanacharya for their painstaking work. We thank Raghavendra Enterprises for neat printing and good get up.